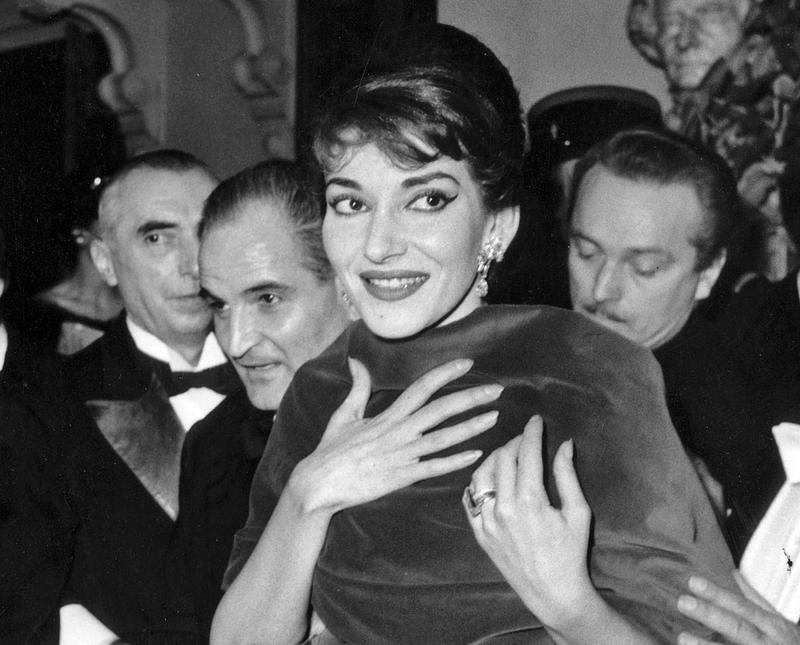 As far as flashy, oversize coffee table books go, opera star Maria Callas is a fitting subject. A larger-than-life figure, she had a complicated off-stage story that played out with as much searing drama as the operas she sang. With hard work and sacrifice, Callas vaulted to the top of her art while pushing it to new levels of intensity. In her personal life, she searched for love, found it, then lost it and died young. Montserrat Caballe has died, and there are no more grand divas left. There may be a phantom of the opera in literature, in the movies and on Broadway. But in recent years, tenor Jonas Kaufmann has risked being labeled the phantom tenor. Born May 17, 1918, Birgit Nilsson was an extraordinary Swedish soprano. Soprano Maria Callas—controversial, temperamental, with a voice described alternately as "dazzling" and "catastrophic"—remains an enigma whose recordings continue to be bestsellers 60 years after they were released. Callas died unexpectedly at her home in Paris on Sept. 16, 1977, at the age of 53.